Scientists are more optimistic than ever before about finding life beyond Earth. We have discovered thousands of planets orbiting other stars and we suspect countless moons must exist as well. Biologists have found microscopic life on Earth in very unexpected places; from extremely hot springs to deep Antarctic ice. With increased research into 'extremophiles' the criteria for possible life-bearing worlds have expanded dramatically. 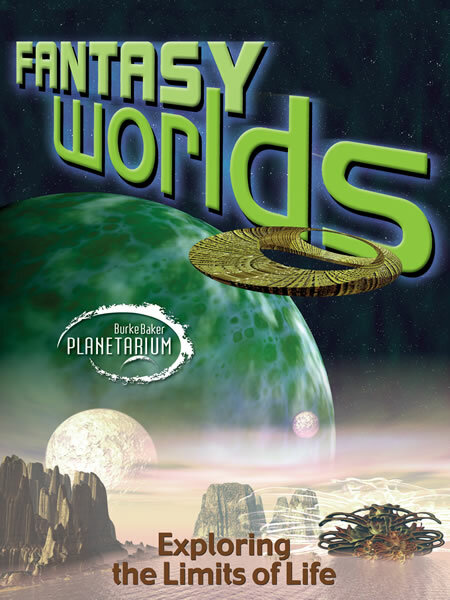 Travel to these distant fantasy worlds yourself in this spectacular 360˚ film. Preview the entire film below and download the narrative script with images here.